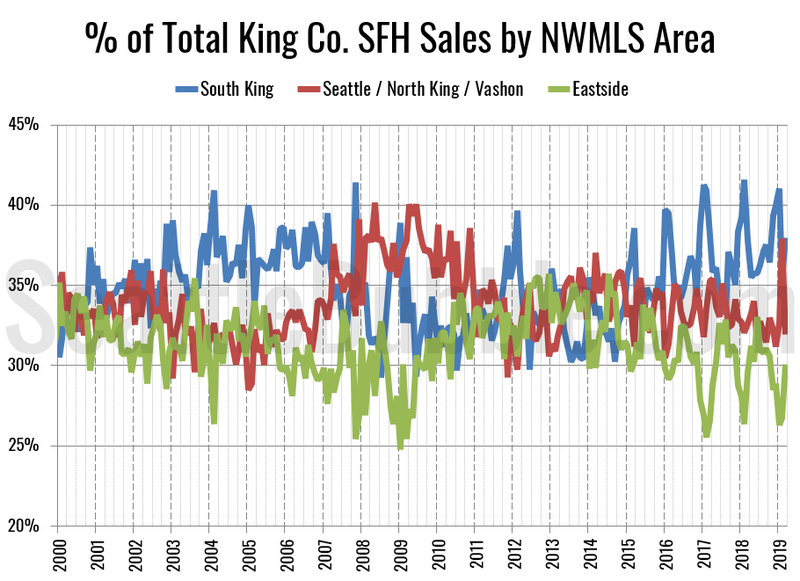 RE: Eastsider @ 267 – I meant 2007-09, not 2017-19, when # of closed sales plummeted. 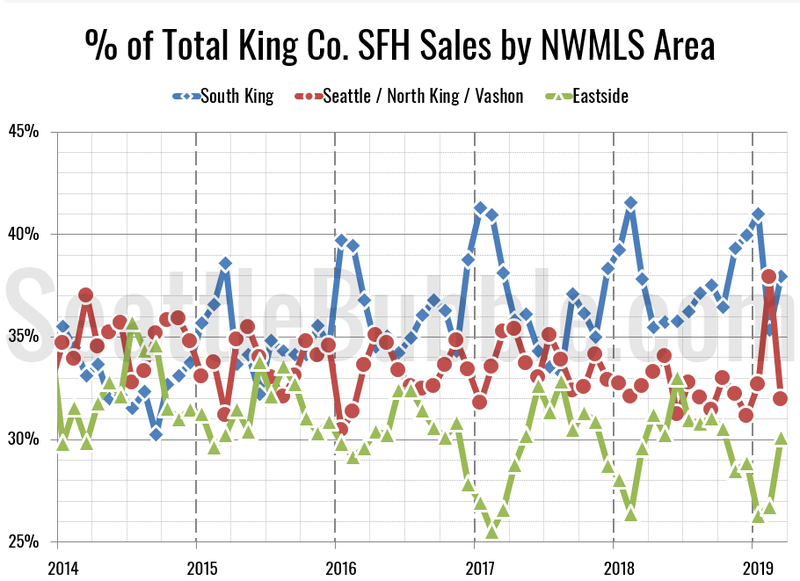 I would imagine the number of single family houses compared to townhouses is lower in Seattle than the rest of the county. 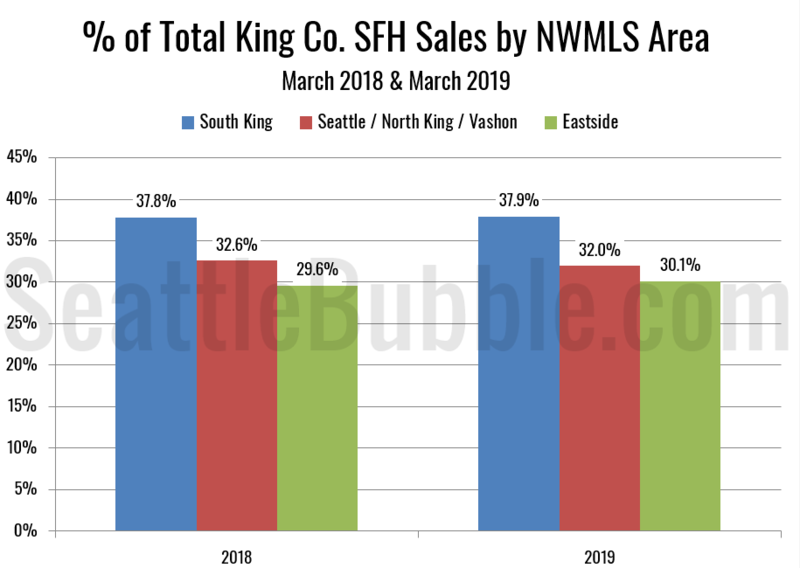 In addition, there probably isn’t a huge net increase of single family houses, as most of the new ones are replacing older single family houses that have been torn down. I only own condos. 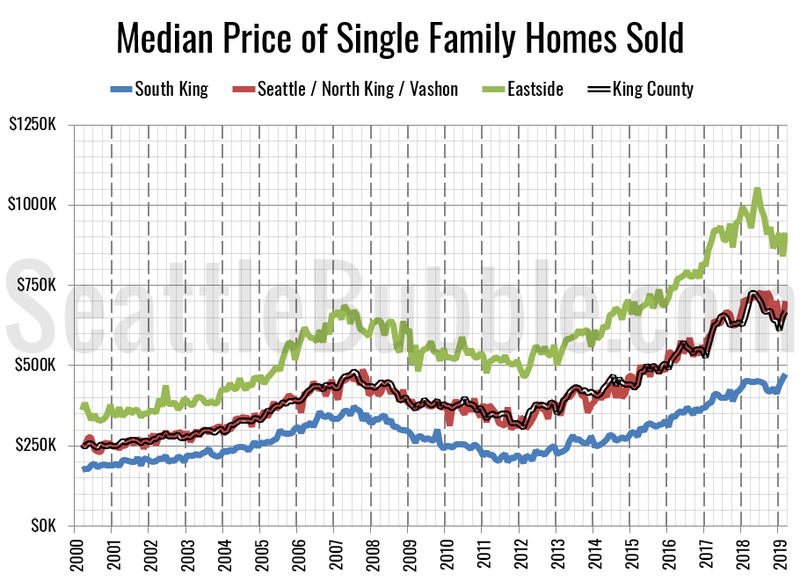 :) I’m buying a house though.